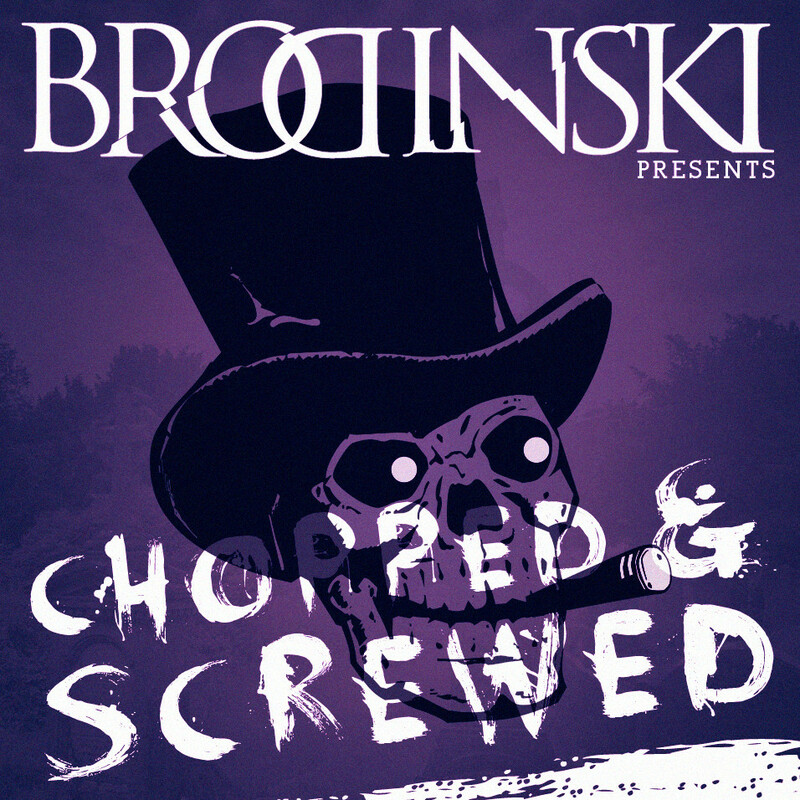 For his latest offering French DJ/producer Brodinski pays homage with his The Chopped & Screwed Mixtape to chopped & screwed music and its originator and a notable purveyor of C&S music, Houston legend the late DJ Screw. The continuous mix features chopped & screwed reworks of cuts from the likes of Rick Ross, SBTRKT, Future, Tyga and a host of others. Ski's latest creation is undoubtedly a certified pill popping soundtrack that will fit the bill for any live function and/or pre-game session. Stream the 30-odd minute The Chopped & Screwed Mixtape below and also peep the artwork and tracklist beneath it. 21 Savage and Brodinski connect on "No Target"